If you’ve reached a certain level of success with your brand, it may be time to sit down and take a hard look at your current branding strategy. You don’t have to only dance with the date that brought you. In fact, it may be time to find a new partner even while things seem to be going okay. Staleness feels safe, but it won’t keep your brand appealing. To do that, you will need to let go of comfort-level ideas and be willing to chart some new territory. The trick is finding the sweet spot where you are not afraid to let go of what worked well in the past in pursuit of what customers want today and into the future. In other words, what is core and what can be changed without abandoning the core? Finding ways to break away from a stale branding strategy can be challenging so here are some ways to help you think outside your current marketing box. 1. List your brand’s successes. Take those successes one by one and discuss with your leadership team how each one could be improved upon. 2. Look for new customer encounters. Does your brand still live at the same address it always has? If so, you will only be found by the same old customers in the same old places. Find fresh, new locations to engage the attention of new customers. 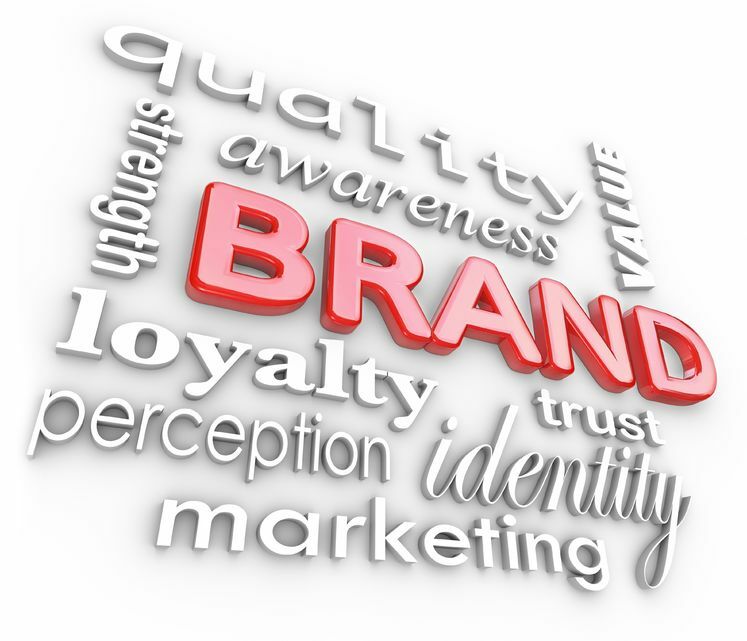 Without question your new branding strategy will need to include new online channels. You need to be where new customers are looking and that means the Internet. 3. Link your brand to a strategy that works effectively for something completely unlike you. For example, what are successful strategies for clothing marketers and how could those be applied to promoting a restaurant? Come up with several marketing comparisons and see how it revitalizes a stale branding strategy that no longer piques customer interest. 4. Listen to those who aren’t currently on board. There’s a customer niche you aren’t connecting with today. Who are they and what needs to change in order to attract them? At SJC Copywriting Solutions we enjoy helping clients think outside their current box. We specialize in finding fresh marketing strategies that will breathe new life into once-successful but now-tired efforts. Find us online at https://sjccopywritingsolutions.com/. This entry was posted in branding strategies and tagged audience, branding strategies, branding strategy, customer base, customers, engagement, marketing, marketing strategy, SJC, Susan J Campebll Copywriting Solutions. Bookmark the permalink.